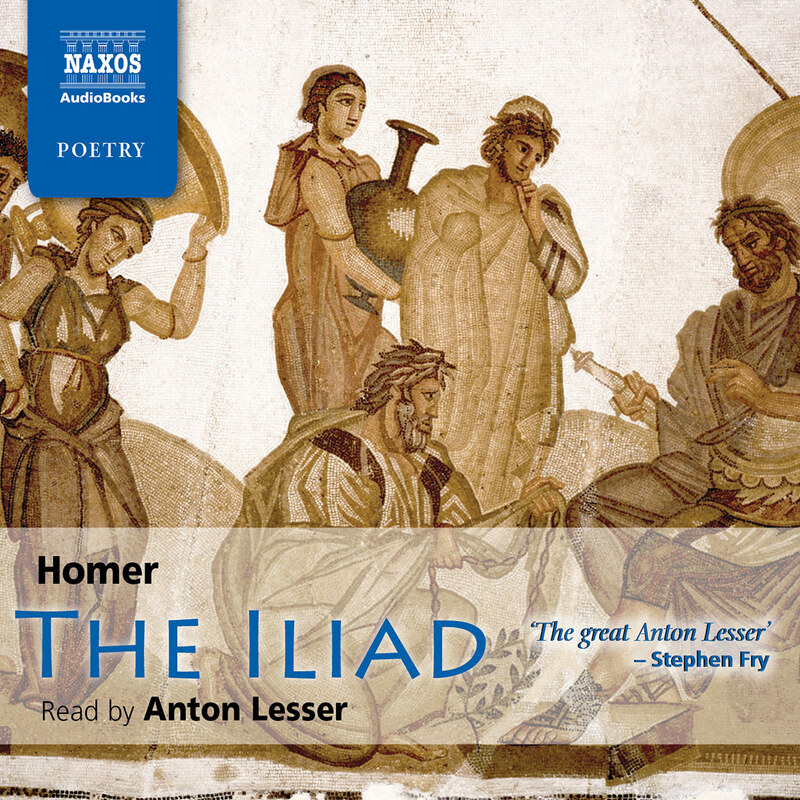 Ian Johnston provides his readers with a clear and comprehensible translation of the Iliad that presents itself as a dynamic equivalent of the Greek original. 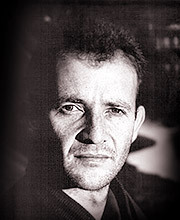 Johnston captures the flow of the text with an eye to both accuracy and his modern readership. 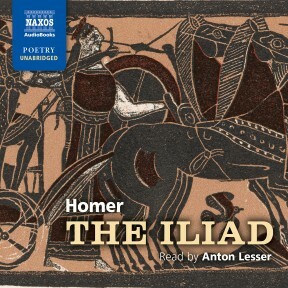 Ultimately, the Iliad was, in its original language, trapped within the past, filled with specialized language and archaisms for the ancient audiences who witnessed its live performance. However, Johnston has recognized that retaining Homer’s language can be disadvantageous for instruction in the undergraduate setting. 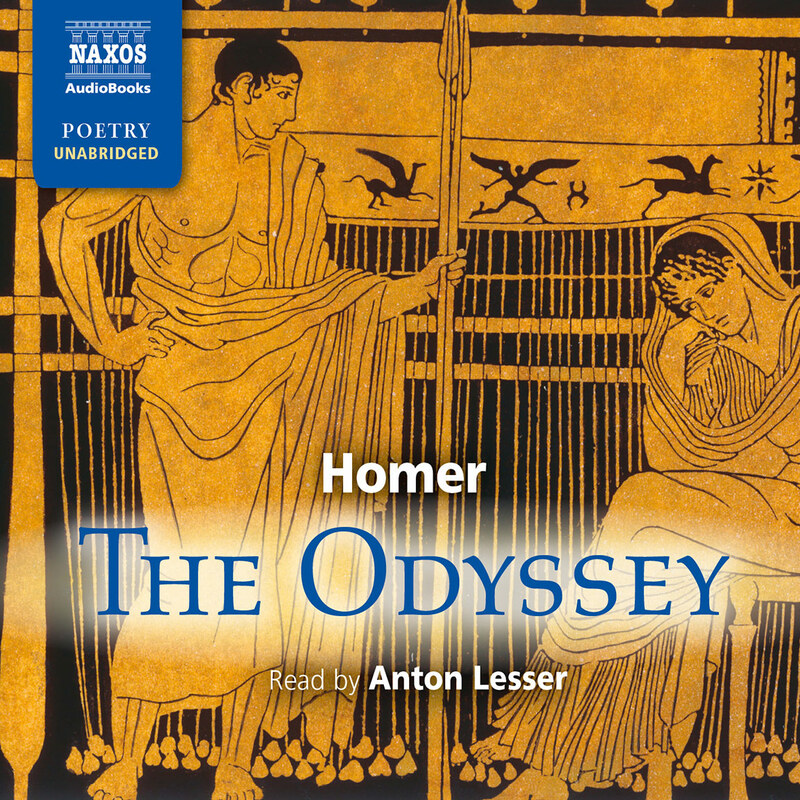 Without resorting to unwarranted slang or hyperbolic peculiarities, however, he has managed to make Homer’s story come alive. Instead he has attempted to capture the native meaning of the text itself and has shown himself judicious and consistent in his treatment of epithets, recurring lines, and other singularities of Homeric epic. Further, since about half of the Iliad is composed of direct speech (meant to slow down the cadence of action and emphasize significant moments in the plot), Johnston’s practice of setting off these sections by quotation marks and indentation is particularly helpful for the individual reader and for the classroom alike. I have used the on-line version in several classes and it certainly seemed to keep the students’ interest and instil familiarity with this central Western classic. On many grounds, then, I have no hesitation in recommending this translation, and suggest that it holds particular value as a text for high school and undergraduate level university acquisitions. Ian Johnston’s new translation of the Iliad has been freely available on the Internet for the past four years and in that time has become a popular site for general readers, teachers, and students alike. And it’s easy to understand why. 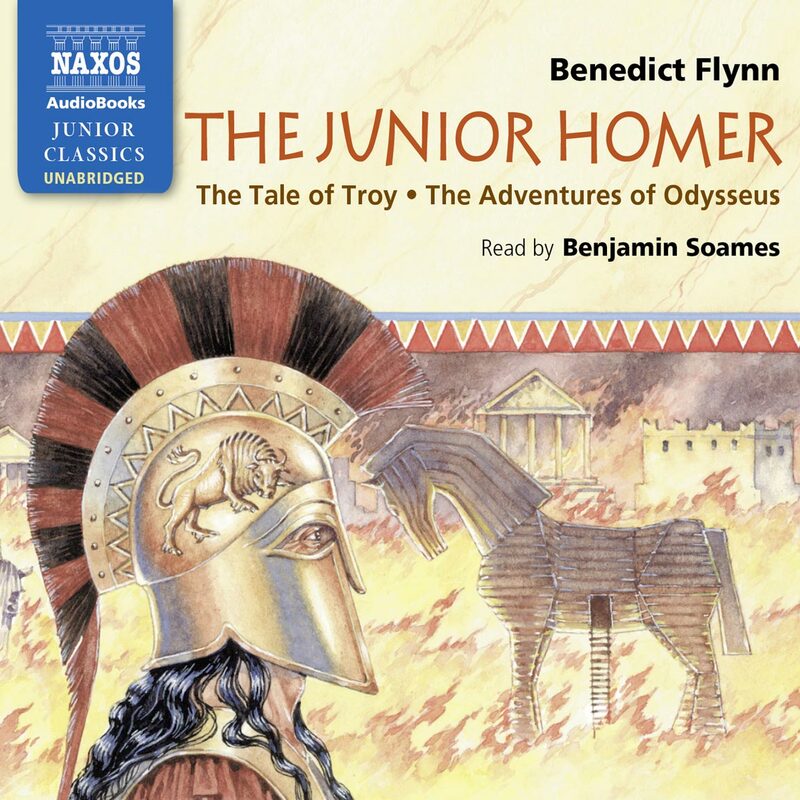 Johnston’s translation is extremely faithful to Homer’s Greek text, and yet at the same time is characterized by a very readable English style, so much so that the clarity and fluency of this translation immediately set it apart from many other alternatives. One interesting point about the diction is that Johnston has deliberately avoided all outdated language of Medieval chivalry or ancient warfare (so there are no greaves, cuirasses, steeds, or targes in this text, no carls or bowyers, or lances). And yet, by his faithful translation of Homeric epithets and repetitions, he keeps reminding us that this poem has its origins in an ancient style. The result is an interesting and evocative synthesis of a past vision and modern sensibilities. Johnston has chosen to use a hexameter line for the narrative and a pentameter for the speeches, although he freely departs from strict adherence to a fixed pattern (at times the rhythm gets a trifle ragged). This is, one assumes, an attempt to gain both the gravitas of the longer line and the speed of the shorter one. And in this he has a good deal of success, particularly in the speeches which are almost always vigorous and dramatic. They sound like something passionate people might actually say. 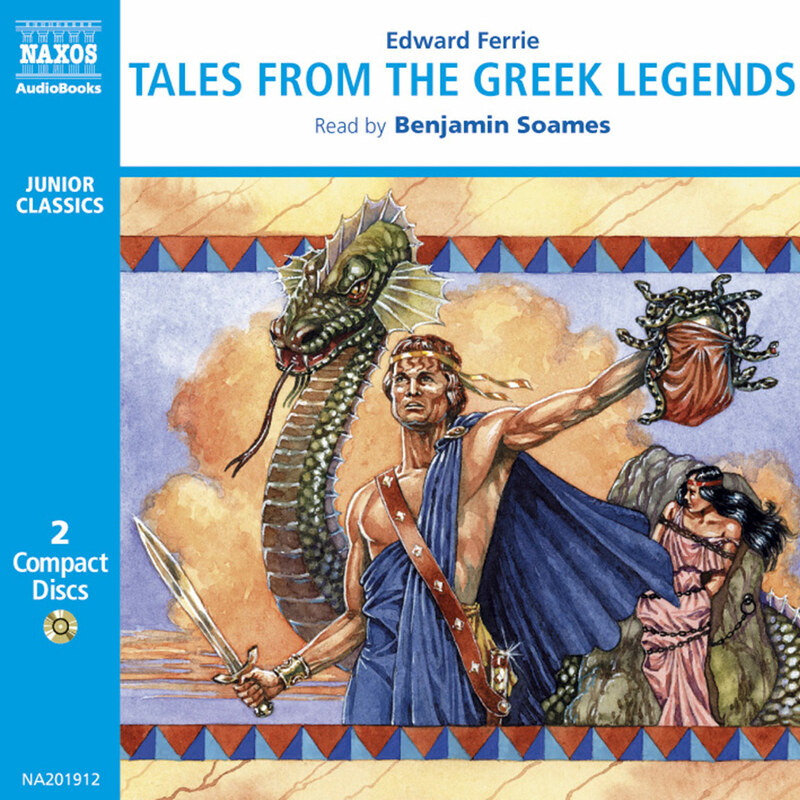 And he handles the Homeric similes very well, letting them unroll at length, gathering momentum as they go, so that the power described in the imagery is underscored by the movement and sound in the poetry. This style also brings out very forcefully the extraordinarily graphic and evocatively ironic battlefield deaths. 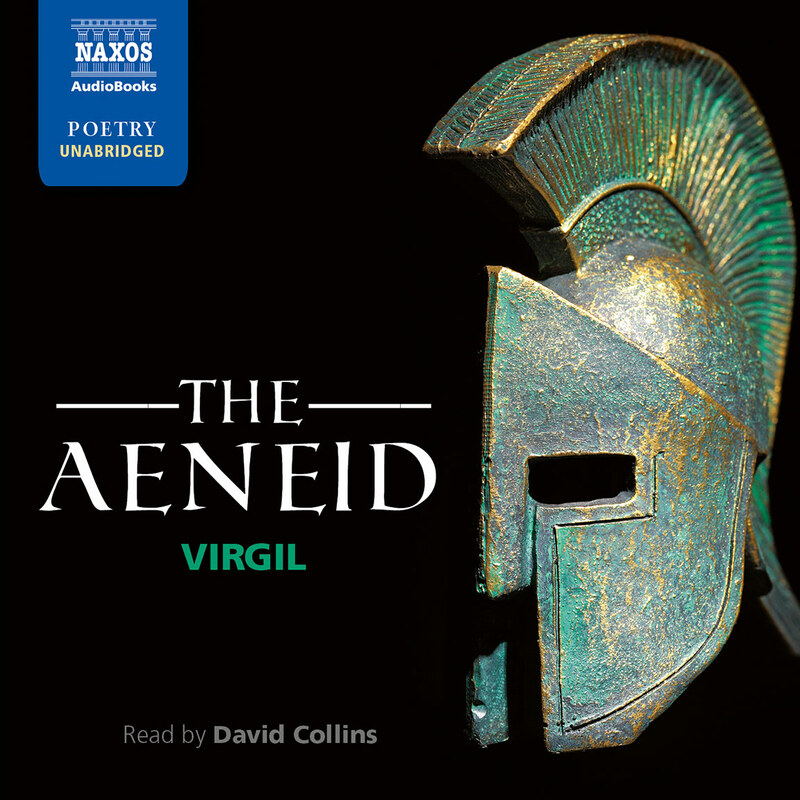 It easy to understand why this translation has attracted the attention of drama companies and has led to stage productions in Philadelphia and Oxford and to a recording of the entire poem by Naxos AudioBooks. It’s high time this translation was available in the form of a published book.